At Arkadin we’ve been taking customers on the journey to Teams since it launched and we’ve learned a few things along the way. In this series we’ve been taking a deep dive into what it takes to make the upgrade to Teams a success. In this third article we’ll be looking at how to plan for a successful upgrade. 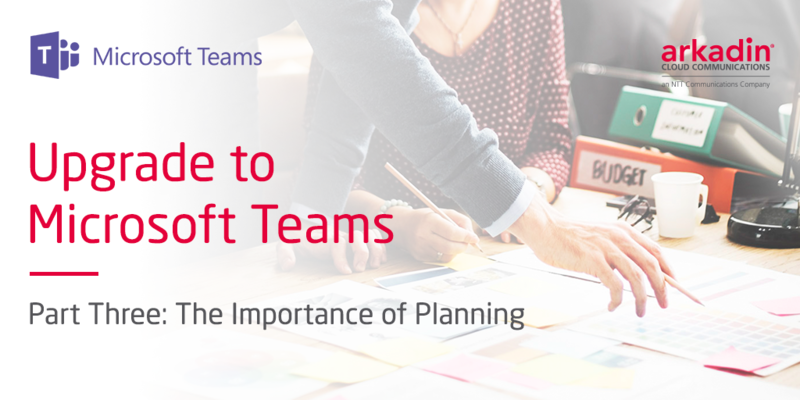 A stable technical environment, user adoption, and realizing your business case, all begin with good planning. A plan gives you a framework for your upgrade project and ensures that all stakeholders are working toward the same goals. By taking time to properly define success, you can measure results as you progress through your deployment and verify that you’re achieving the outcomes you wanted. Your stakeholders hold the key to the success of your project. There are two groups of stakeholders you’ll want to assign: a sponsorship team that includes executive and project sponsors who have a vested interest in and influence on the project’s success, and the project team, consisting of the people responsible for ensuring technical and user readiness. The project manager is the lynch pin to bring these groups together. Key Learning Point: Choose the right executive sponsor. This should be a senior person or steering committee who has authority over the project scope and vision, but more importantly who is empowered to be a decision-maker to help keep the project moving when the journey hits the inevitable bumps in the road. Be sure about why you are doing this project. If your business case (see article 1) is sound, then you’ll know what your business drivers are and what the value add is going to be for your users. Share your vision with the business and you’ll get buy-in before the project begins and the disruption starts. Give consideration to running a pilot as part of your project. Pilots can be invaluable in helping refine your overall deployment plan because you get the opportunity to test your migration approach and see whether it fits. 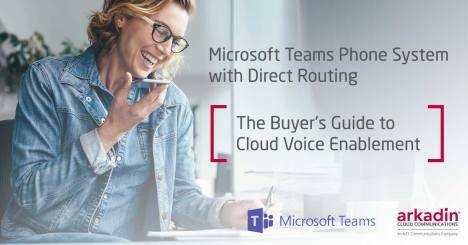 There is overlapping functionality between Skype and Teams, which means there are decisions to make about how best to transition from one to the other. You might decide to gradually introduce Teams capabilities by targeting groups of users, until your organization is ready to upgrade everyone. If you’re already a heavy user of Skype you will want to avoid confusing or disrupting your users by taking away Skype too quickly. A pilot is a great way to validate that your plan will work. 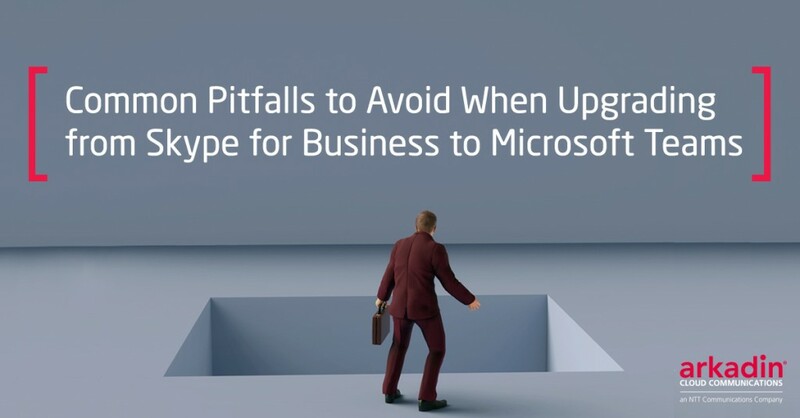 If your organization has compelling business reasons to keep Skype for Business Server on premises, such as a complex Enterprise Voice deployment or perhaps integration with a contact centre, it will take time to upgrade to Teams Only. You can upgrade a portion of users to Teams Only mode while retaining Skype for Business users in one of the coexistence modes for a portion of your user population. 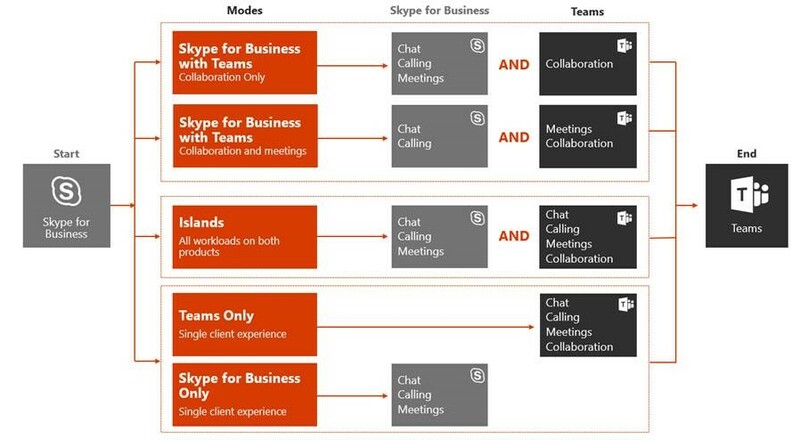 The Gradual upgrade is the recommended approach for on-premises (and hybrid) customers starting with Skype for Business with Teams Collaboration coexistence mode and moving from there to Teams Only mode when requirement for the users met. In order to come up with a project timeline you need to know if you’re going to roll out location by location or if you want to roll out by user group, or do you want to go big bang? This will depend on the specifics of your company. How spread out are you? How many users do you have? Will your users need training? How many resources do you have in your project team? You probably have sites with legacy equipment or other locally-specific needs, which you must include in your planning. If you have a local PBX or perhaps even some analogue devices then you’ll have to either decommission them or order extra equipment and services to ensure you can fully integrate these devices with Teams. You may decide to roll out Teams and provide some information and training but that does not mean that your end users are on board. Unless a user fully accepts and adopts the new technology, nothing will change. If the rollout goes ahead anyway – giving the users no choice – there will be significant resistance to change. Incorporating a robust Organizational Change Management program from the beginning can significantly mitigate project failures due to resistance. Buy-in from stakeholders can be built by using particular methods to increase their desire to use the products, recognize the benefits and therefore increase adoption. The success of your project will ultimately be judged by the user experience. The quality of service experienced by your users is not just down to Microsoft’s Office365 platform, but is in fact influenced by a combination of three areas: Office 365 itself, the network, and the endpoints. Microsoft is responsible for the infrastructure components that the Office 365 service comprises but you are ultimately accountable for the IT services your users rely on. Your planning should therefore encompass a service management plan for all three. Before you can enable users for Teams in your organization, you must evaluate and optimize your current network. Users will be accessing Teams via your internet breakout and you will probably have security-based devices such as proxy servers, firewalls, and VPNs that can block, impede, or provide an unoptimized path for network traffic. 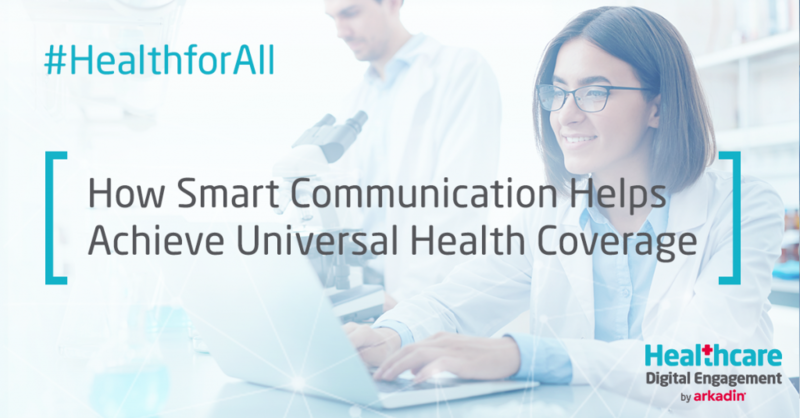 Furthermore, the core internal networks need to be optimized and right-sized to provide sufficient capacity and quality for supporting the Teams workloads, including real-time media. You can use bandwidth planning, remediation, and optimization to help ensure your network provides a high-quality and efficient path to Office 365. Microsoft Teams supports a variety of endpoints. 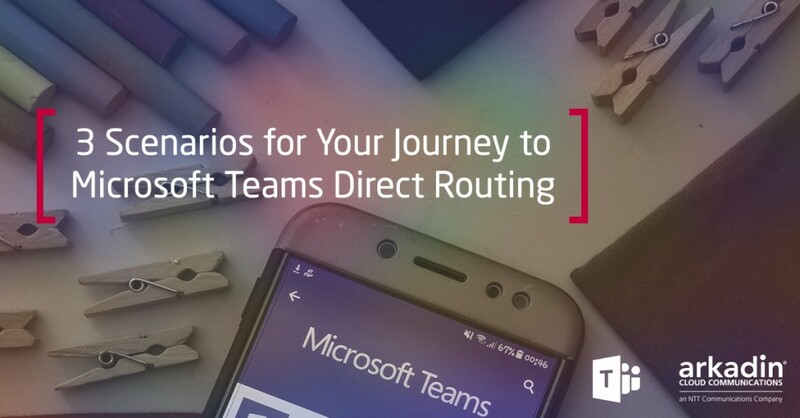 From PCs to tablets to phones, you can access Teams anywhere from virtually any device. To give your users the best experience possible, you need to consider these important aspects: Do your endpoints meet the Teams hardware and software requirements? Have you configured and optimized endpoints to support Wi-Fi networks? Which devices will you use to make and receive voice calls? Are those devices optimized for Teams? Finally – You’ll want to ensure your service desk has the expertise to deal with the range of issues that your users might experience. Media quality issues could lie with Microsoft’s platform or with the network or with the user’s device. It takes experience to know the difference and if you want your users to adopt the technology then you need to ensure the quality of experience is good. This is where experienced partners can add value by providing a range of managed services.